If you do your research, property is rarely a bad investment. This is particularly true in Florida, where you’ll find some of the best luxury condos around. 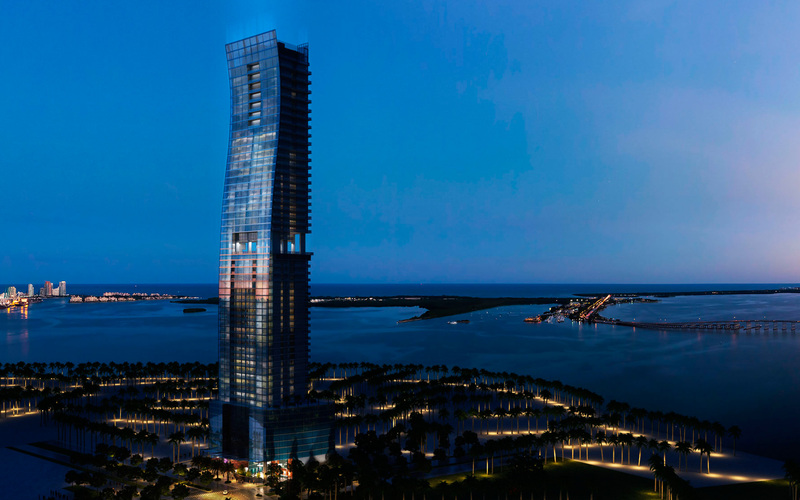 Icon South Beach was completed in 2005, and this 40-story building boasts incredible views of Biscayne Bay. You can choose from a variety of condos with 1 to 6 bedrooms, all of which have some of the most luxurious features around, like expansive terraces, European cabinetry, and spacious walk-in closets. Almost all of them include high-quality porcelain or marble, along with state-of-the-art kitchens and elegant bathrooms. 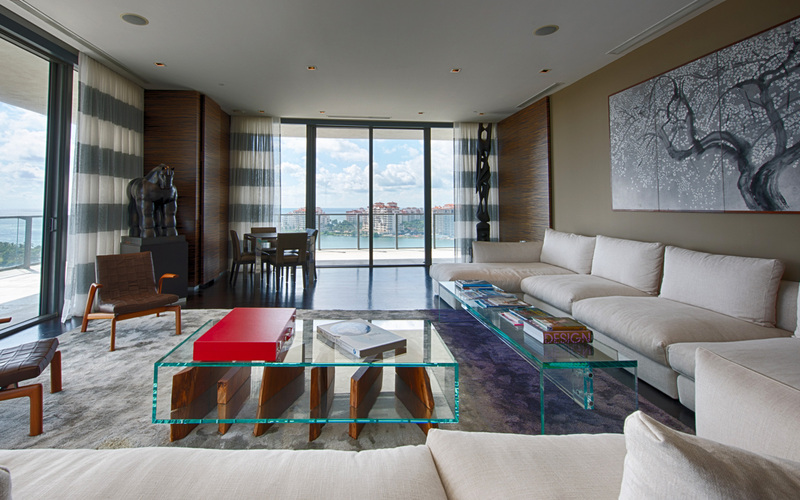 Murano at Portofino is located in a prime location on South Beach. It features its own private beach club, with a poolside cafe and saltwater pool. Stroll through 12 acres of manicured grounds, enjoy the lush luxury spa, or sweat it out in the sporting club, which includes onsite tennis courts. This condo is 37 stories of luxury, with 189 units- all of which boast floor-to-ceiling views of Biscayne Bay, Miami Harbour, and the Atlantic. South Pointe is a piece of history, and was the first condo built in the year. The condo recently underwent a multimillion dollar renovation, which included residence hallways, a new lobby, a business center, and a media room. 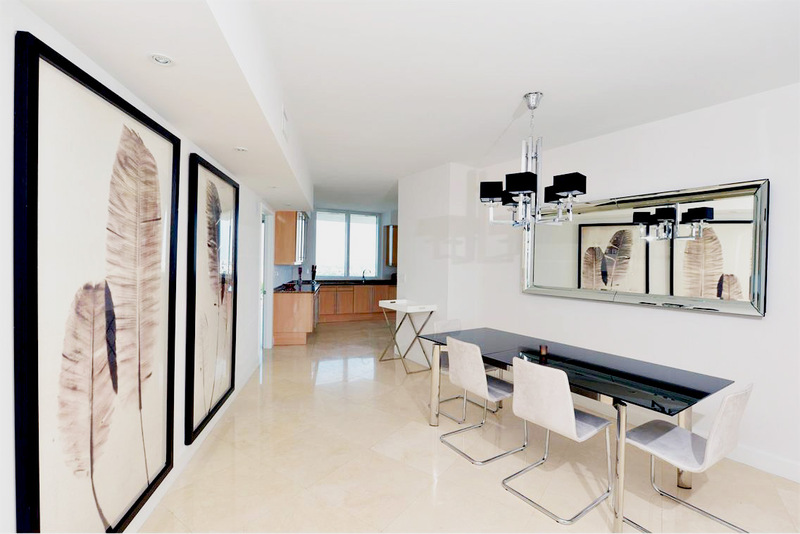 All units have incredible views, of Fisher Island, the Miami skyline, and the Atlantic Ocean. Select residences have private elevators, and you’ll also enjoy nine-foot ceilings, high-efficiency central heating and air conditioning, sunset/sunrise terraces, and large walk-in closets. 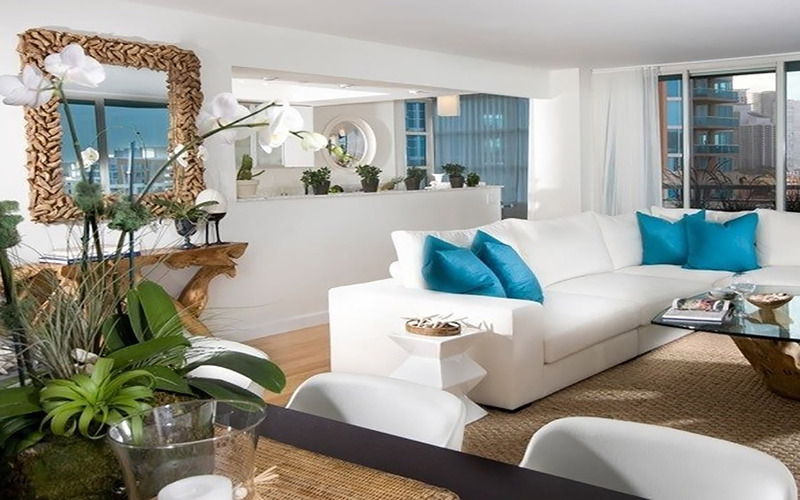 If you’re looking for one of the most luxurious condo developments in South Florida, Apogee is the choice for you. With just 67 residences, you’ll be able to enjoy the most luxurious amenities, along with incredible water and city views. Relax in the infinity-edge pool or take a break in the spa. Workout in the fitness center, or have friends over to hang out in the open-air party pavilion. Echo Brickell can be found in one of the fastest growing communities in Miami. Enjoy high-standard services, the most opulent amenities, and the latest technology as you gaze at panoramic views of the Atlantic Ocean and the city. You’ll want to spend all day in the infinity edge pool here, and with resort-style poolside service, you can. Keep fit in the onsite gym, relax in the hot tubs, or spend the morning in the spa- where you can also grab breakfast or lunch.